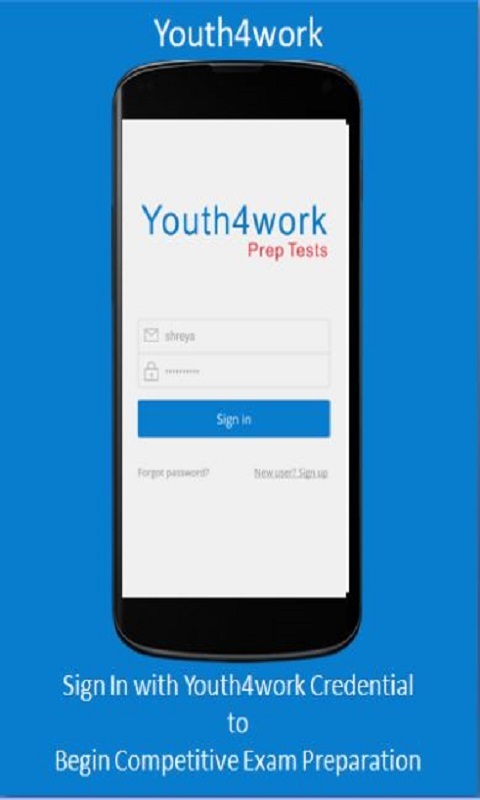 CLAT 2017 Exam Prep App is powered by Youth4work (a leading portal for competitive exams portal). 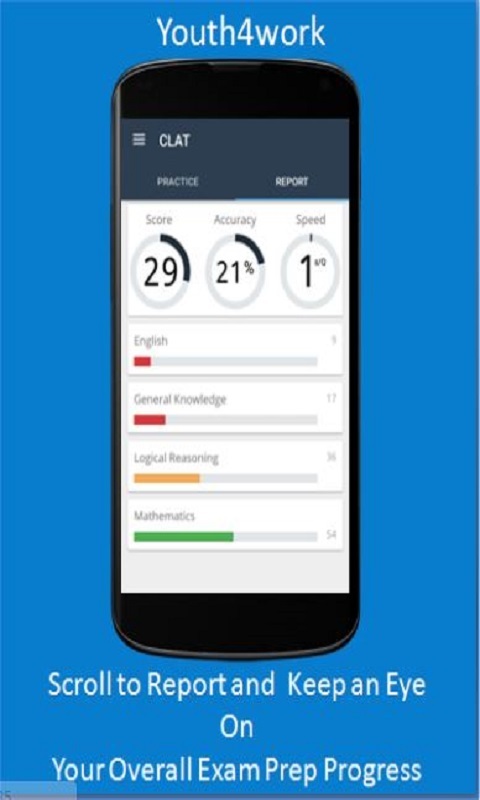 This app is for all those students around the world who want to pursue their career in Law. 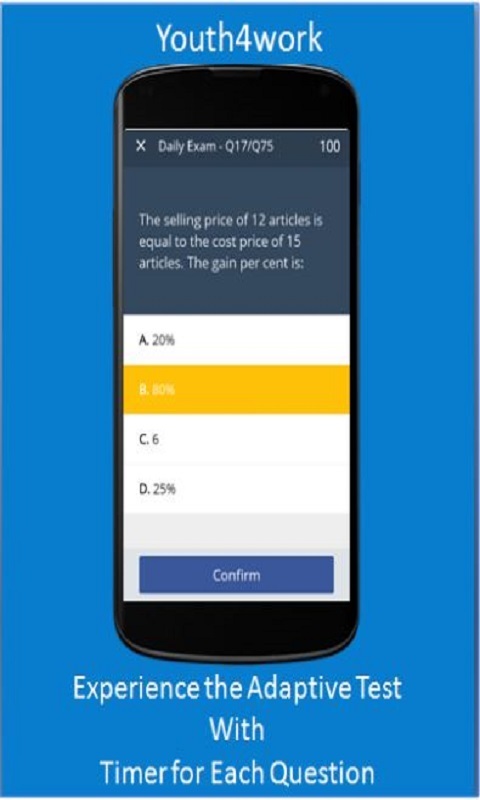 This prep app is for a guide for those who plans for having higher education in the field of Law with practice tests and mock tests along with the Forum to discuss the preparation strategy with other CLAT aspirants. Key Features of CLAT 2017 Exam Prep: 1. Complete Mock Tests for law entrance 2. Separate Section wise and Topic wise tests. 3. 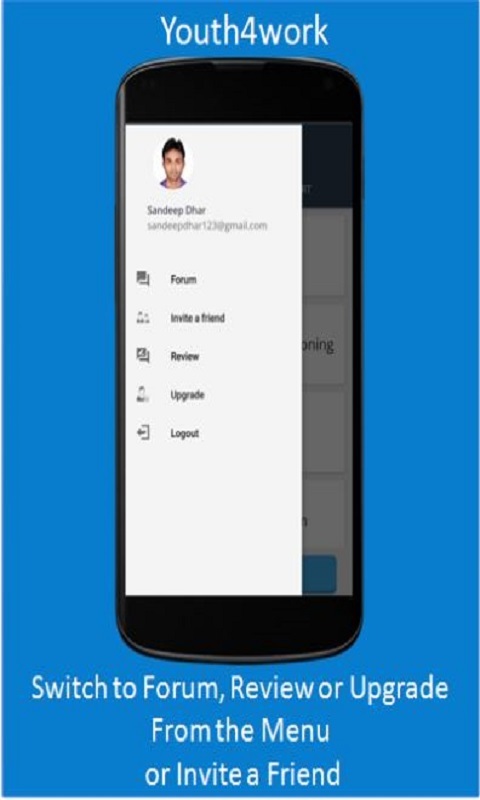 Reports to reflect accuracy and speed. 4. Discussion Forums to interact with other law college admission seekers. 5. Review all attempted questions. 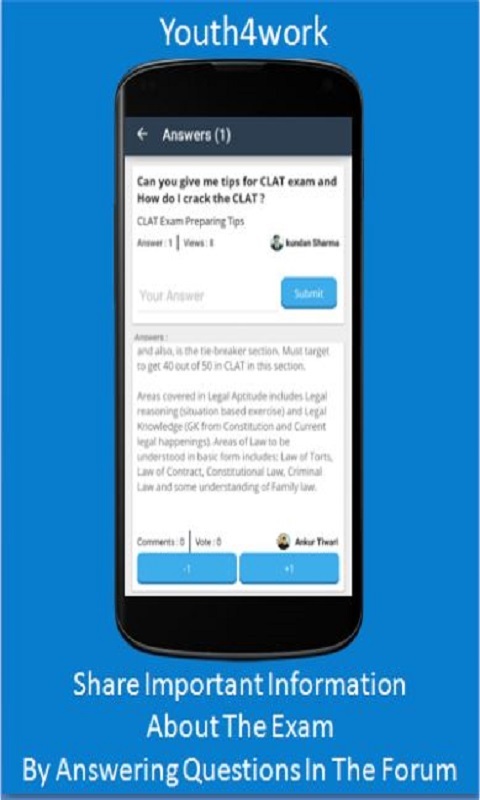 Just like every year, CLAT will conducted once every year in the month of May. 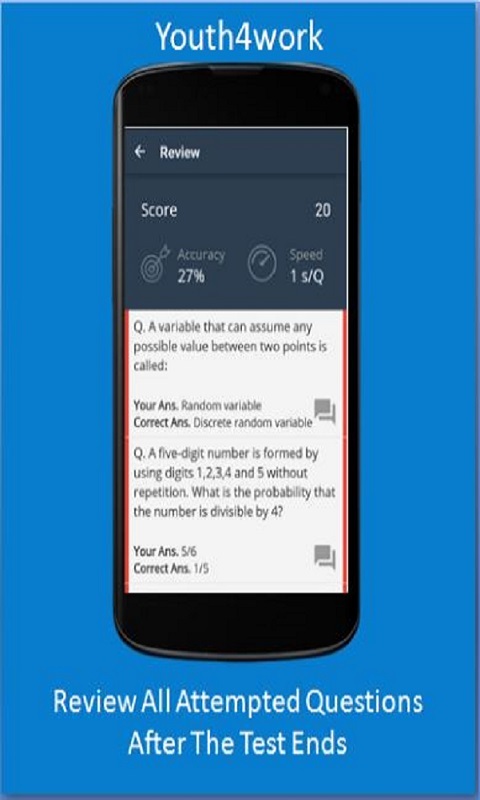 So if you are going to apply for the same, then don’t waste time anymore, start preparing with Prep App and get accustomed to exam pattern well before the actual examination.